Are you a business from Derby or Nottingham? If you need to generate ideas, solve problems or watch how something is done, let’s have a one on one remote desktop consultation service. You’ll be able to see what I am doing on my computer LIVE on your own computer monitor. It’s the next best thing to physically sitting next to me in the room in front of the PC. One benefit is that first of all, I do not charge for this. 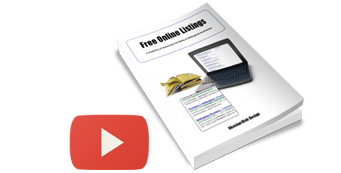 It is quick, convenient and likely to result in us working together on a website project. There are no huge commitments and no need to meet up in person. At the end of this page is a booking form. You and I will arrange a mutually convenient time and date. 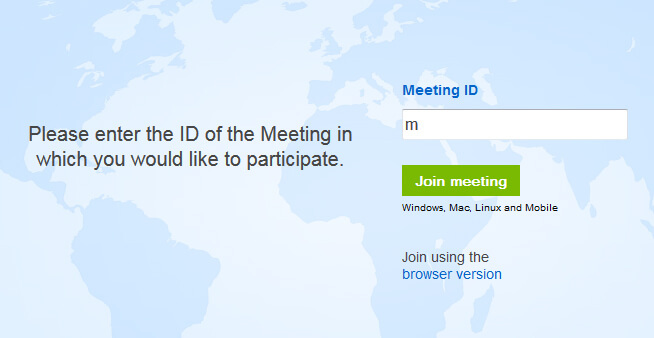 Visit the Team Viewer Remote Meeting Website. If you want to be the one who shares your screen with me, this what you would do a few minutes before the alloted time/date. Download and install the free TeamViewer application. Supply the 9 digit I.D. number to me by email or over the phone. Use the form below. I’ll get back to you as soon as possible. What do you want to discuss during the video session? Please delete this text and enter your message.